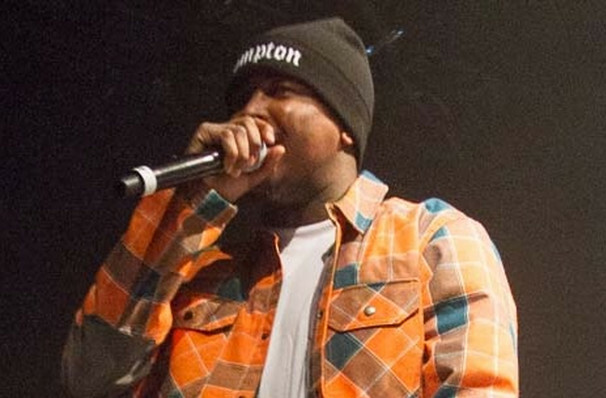 Upon releasing his debut album My Krazy Life in 2014, Compton born and raised rapper YG became synonymous with the revitalisation of West Coast Gangsta Rap, harking back to the genre's funk-edged 90s roots whilst keeping his hot topic, politically-angled lyrics firmly based in tackling the social injustices of the present. Four years later in the Summer of 2018, the rising performer released his third studio album Stay Dangerous to much buzz and critical acclaim and in it, he chronicles his time spent with infamous LA gang the Bloods, fusing an aura of authenticity with a slow-burning flow with synth soundscapes, haunting pianos, scintillating hooks, gospel choirs and polished production. No stranger to sell-out shows, YG knows how to rile up his fans with a veracity and passion that brings things to a fever pitch on classic tracks like 'Toot It and Boot It', 'Why You Always Hatin'?' and 'Who Do You Love?'. Unafraid to play directly to and for the crowd, he encourages mosh-pit levels of chaos and soaring moments during a capella sing-a-longs, occasionally throwing in his signature dance move to up the ante. Wear comfortable shoes and expect a rock show atmosphere with a hip hop pedigree. Seen YG? Loved it? Hated it? Sound good to you? 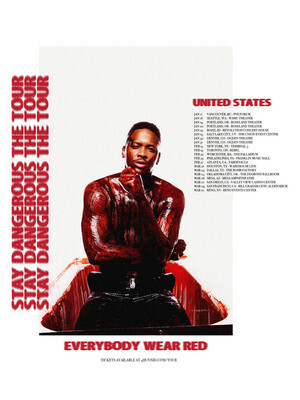 Share this page on social media and let your friends know about YG at Tabernacle.